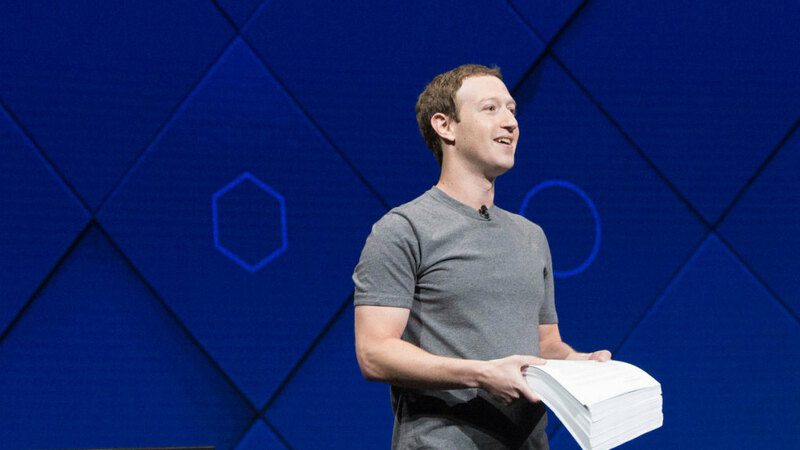 Mark Zuckerberg has the attention of 2 billion people, so he doesn’t really need any help from us when he wants to spread the word about something. But it’s worth pointing out that the billionaire Facebook chief is really into the idea of the government giving everyone free money—or at least giving them money back. In a Facebook post from Homer, Alaska, yesterday, Zuck pointed out that the Last Frontier has its own form of universal basic income, one that allocates oil revenue for a fund that is divided up and returned to residents. It’s called the Permanent Fund Dividend, and Zuckerberg thinks it’s a concept worth paying attention to. It’s not the first time Zuckerberg has touted the idea of a basic income for all. In his Harvard commencement speech in May, he said we as a society should be exploring different economic models as a way of making sure that “everyone has a cushion.” Because not everyone has that, er, FB money.